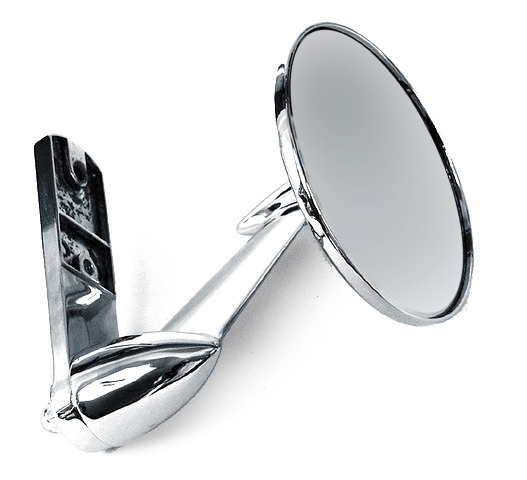 If you are ordering this part for use with your original mirror arm, it will not fit. 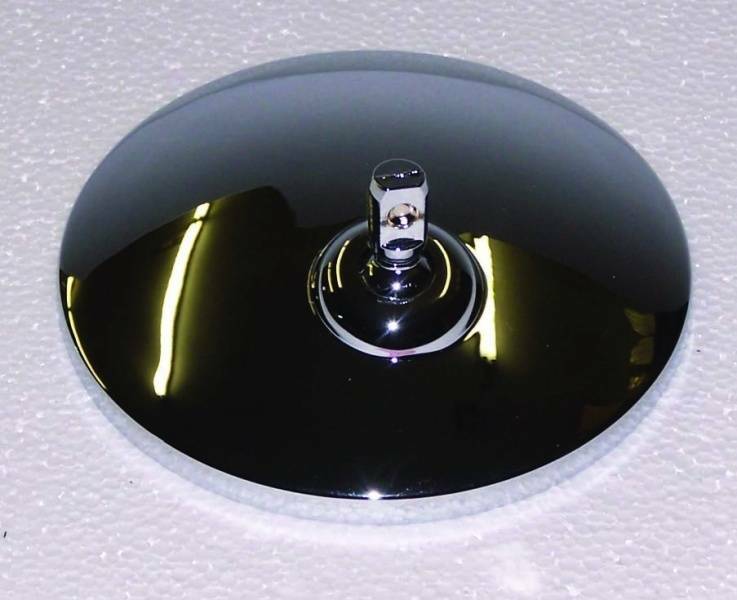 See part number 1159-HDFMC, which will fit with an original. 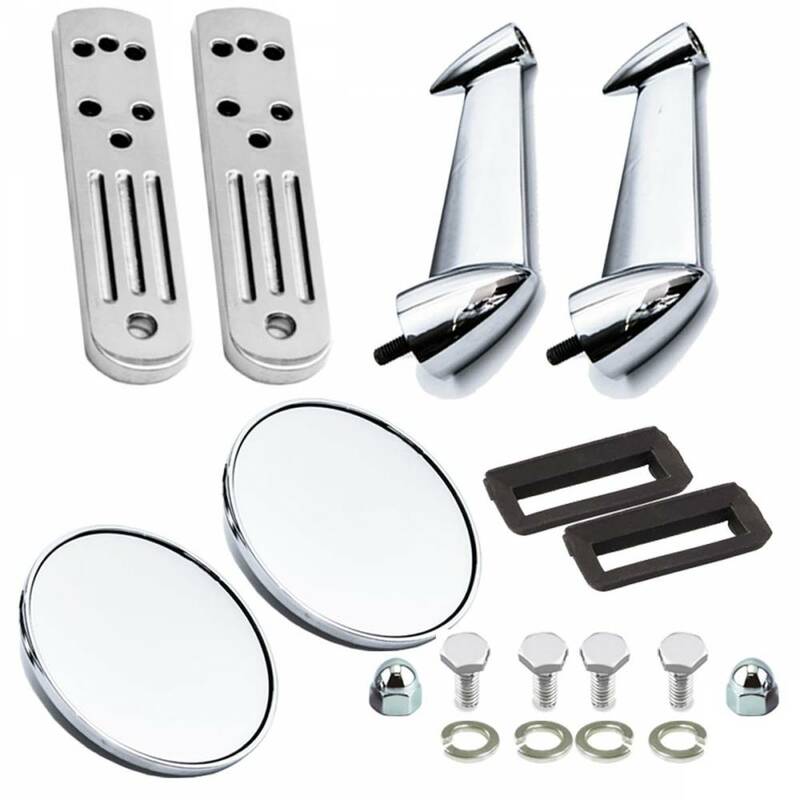 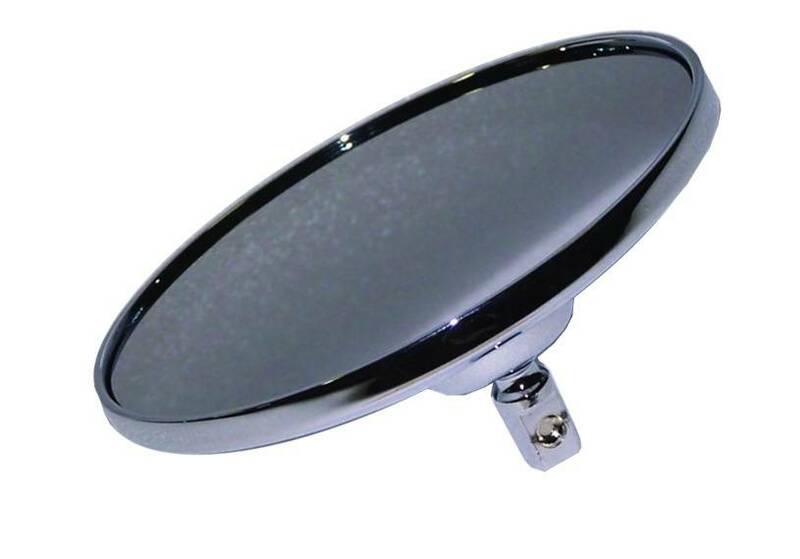 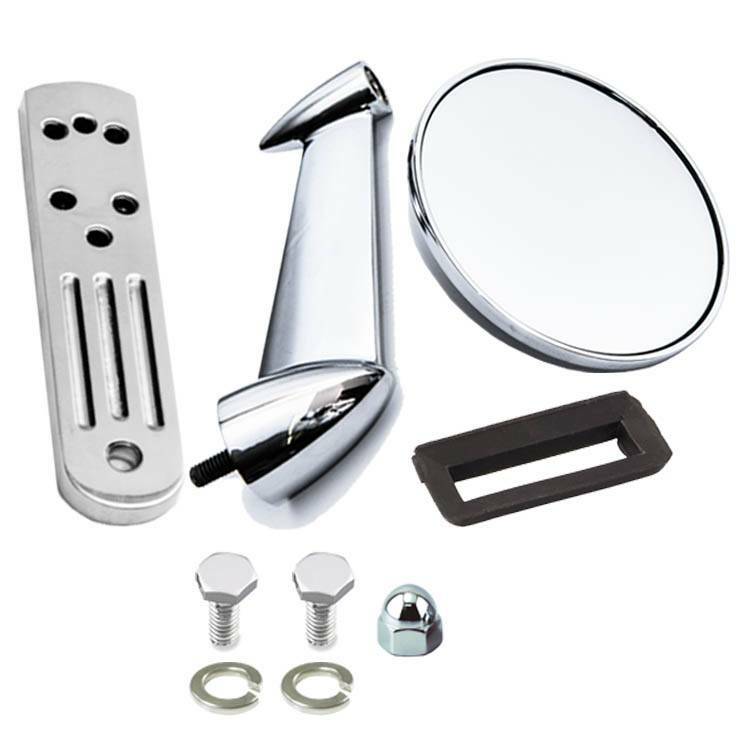 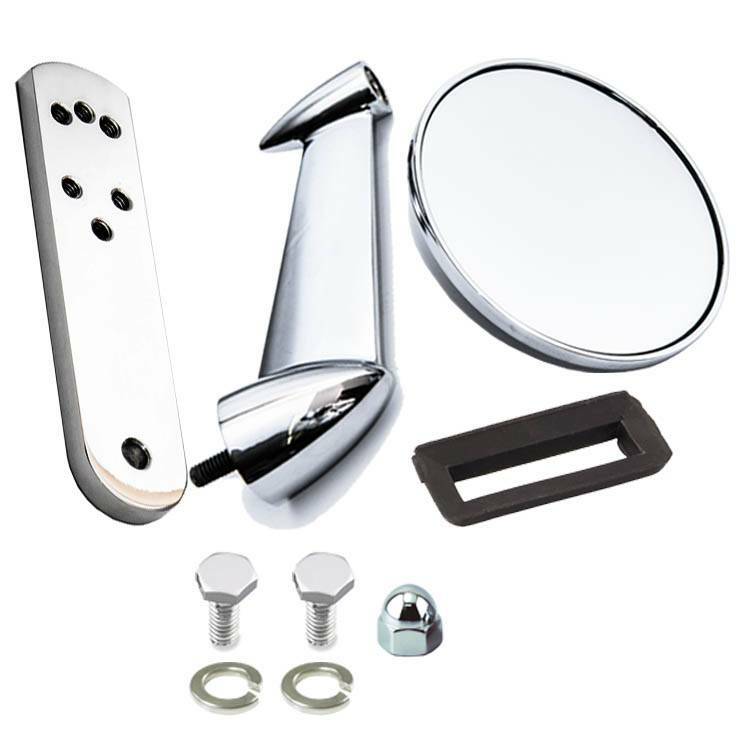 There are about 4 different versions of this mirror arm on the market, so if you are ordering for use with an existing aftermarket mirror arm, we cannot tell you if this will fit and recommend buying a complete mirror assembly. 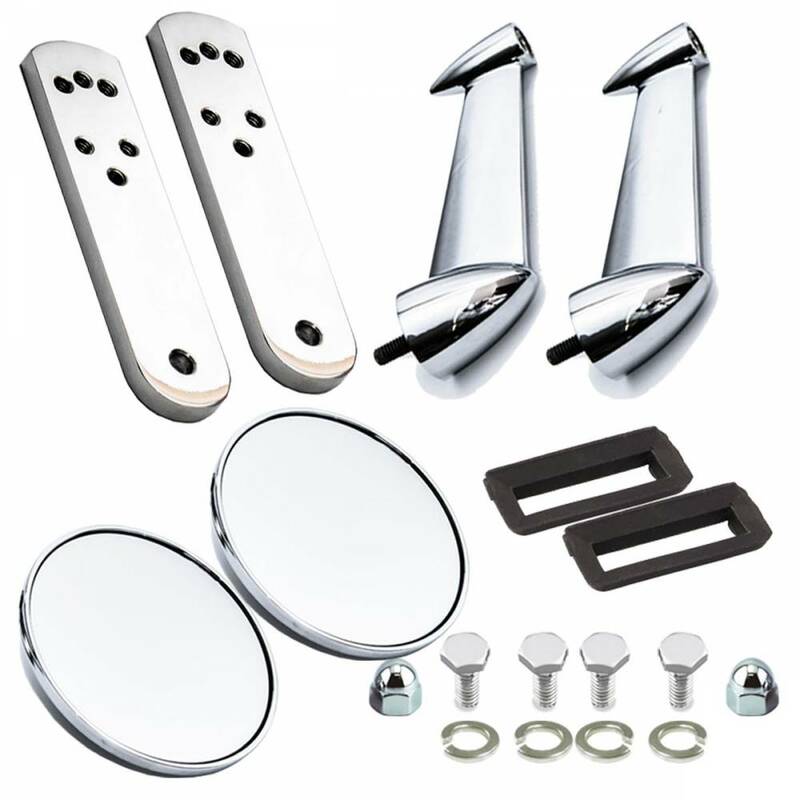 See part numbers 1150 or 1150-FMC.